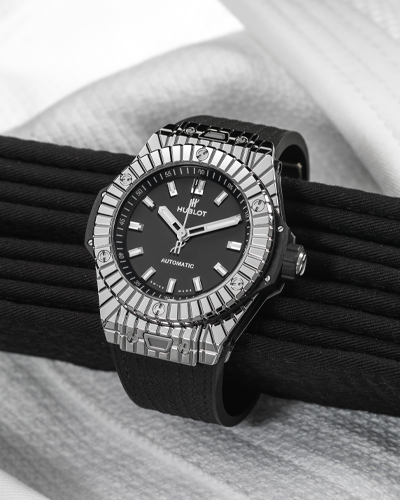 >Hublot has always been involved in a wide variety of sports, so a correspondingly broad range of sportspeople are part of the Hublot family. They include some of the world’s top athletes, such as Kylian Mbappé, Pelé and Maradona, José Mourinho, Usain Bolt, Dustin Johnson and Justin Rose, Floyd Mayweather, and many more. 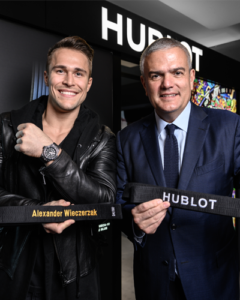 Now Hublot is delighted to welcome a new member of the family: judo World Champion, Alexander Wieczerzak. 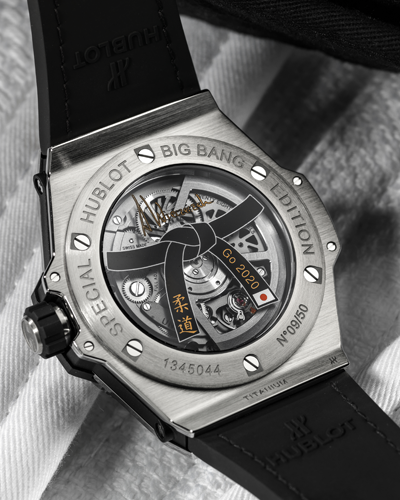 >Success, willpower, hard work, ability to push the limits and pursuing one’s own path to achieve the extraordinary… all of this connects Hublot and the exceptional athletes who belong to the luxury watchmaker’s family. Alexander Wieczerzak, a member of the German national judo team since 2012, also embodies and lives these values.